The Soccer School will be closed this Saturday (20 April) for the Easter Holidays. We hope all our players and volunteers enjoy the break, we'll see you again on Saturday 27 April when we will be open as normal. 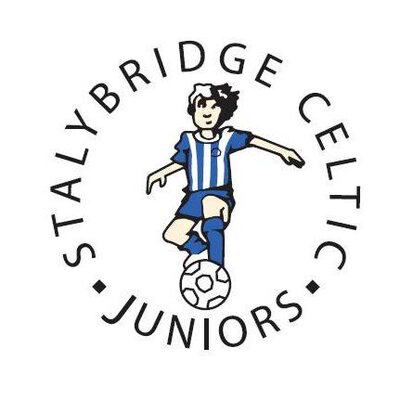 Stalybridge Celtic Juniors under 7s Blues & Whites took on mascot duty on Saturday as Stalybridge Celtic FC faced Basford Utd. Despite Basford running out 2-0 winners the boys had a great day leading the players out onto the pitch at Bowerfold in the spring sunshine.